01:30 Intro, Weather & News: Throne Speech, Naomi Klein on #COP21, and international news shorts. 15:50 MUSIC: Stone Temple Pilots singer found dead last night. 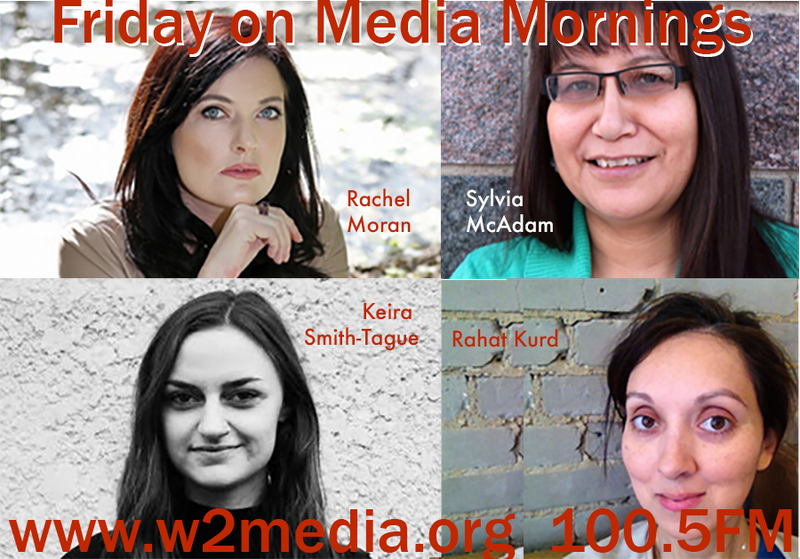 34:45 Keira Smith-Tague (VRRWS) previews Saturday’s conference: Montreal Massacre Memorial at the Vancouver Public Library, Saturday, 10-6pm, free, open to all women and men. 39:30 Sylvia McAdam (Big River Nation), Author, Cofounder of Idle No More, and Author of Nationhood Interrupted: Revitalizing nêhiyaw Legal Systems on why feminism is crucial to other liberation fights, and how Missing and Murdered Indigenous Women (#MMIW) is a Feminist Issue.